Wednesday, February 21, 10:00 AM, Trenton, NJ RSVP here for additional details. THIS IS IT. 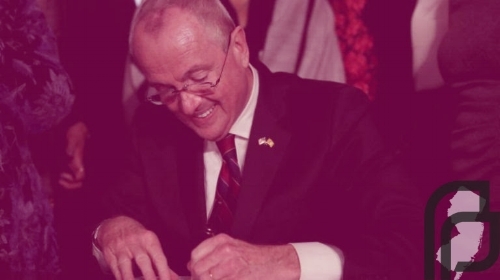 After 8 long years, family planning funding is being restored in New Jersey. Please join us as the state finally moves in the right direction to provide affordable, quality care for all New Jerseyans.